Will Allah Punish Jews and Christians in Hell? The Fear of Hell Enslaves Muslims! 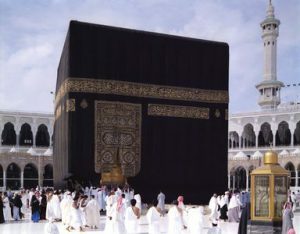 Does Performing Hajj Forgive All Sins? According to the Quran: Did Adam Commit a Major Sin? According To Islam, Is Neglecting Salah A Sin? What Is The Way To Perfectly Fulfill Sharia Law? Can Allah Talk Directly With Muslims? Is the Gospel of Barnabas True? Why Do Muslims Pray In Arabic?